1 1/2″ wide belt with a Velcro closure. A convenient feature that is a must when working around items that can’t be scratched. 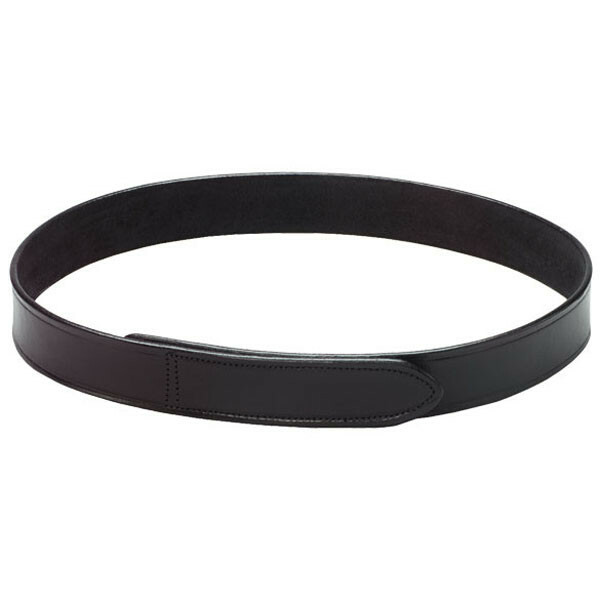 A great belt for travelers as there is no metal to set off that detector at the airport!